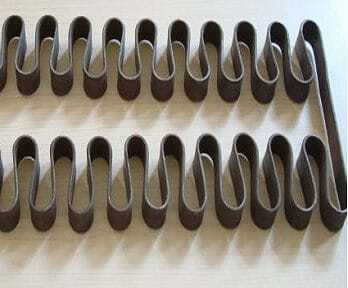 Heating Element Design | NiWire Industries Co., Ltd. 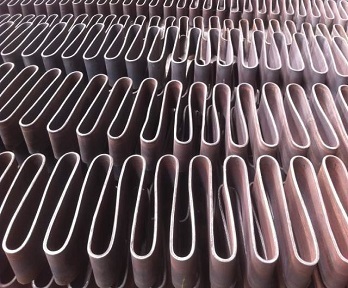 When our engineers design the industrial furnace, they want to accelerate the rate and efficient of heating. But before we decide the gross power we have to take all respects into consideration, such as the area of the chamber of furnace, furnace construction, productivity of furnace and so on. 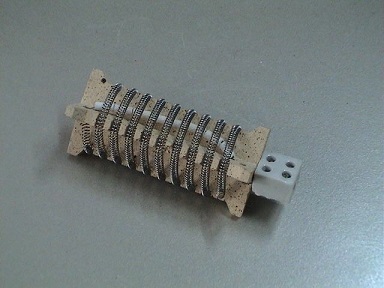 If the electric power is too low, there will be a big temperature difference between heating element and furnace. So the service life of heating element will be shortened. While the electric power is too high, it may cost much time to reach certain temperature and productivity will be affected. Surface loading (W) is the electric power per unit surface. W is higher, more heat will be bring out thus less material will be used. 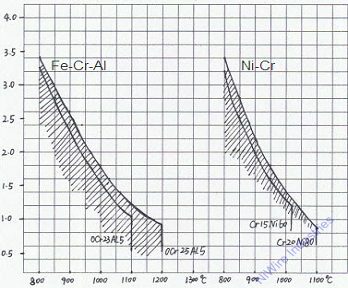 But if surface loading is too much higher, the service life will be affected and even been oxidized or melted. Heating Wire Calculation may help you to choose the right heating wire and size.